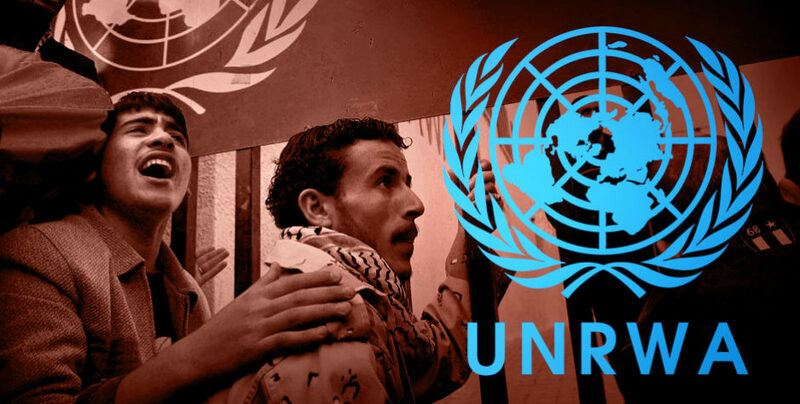 UNRWA (a UN-controlled organization) has kept Palestinians in refugee camps for almost 70 years. 99 percent of UNRWA employees are, themselves, Palestinian refugees, holding on to the hope that the current situation will not change. Previous articleFrom Israel: A Time for Great Anger! Next articleUS -Saudi policy considerations?